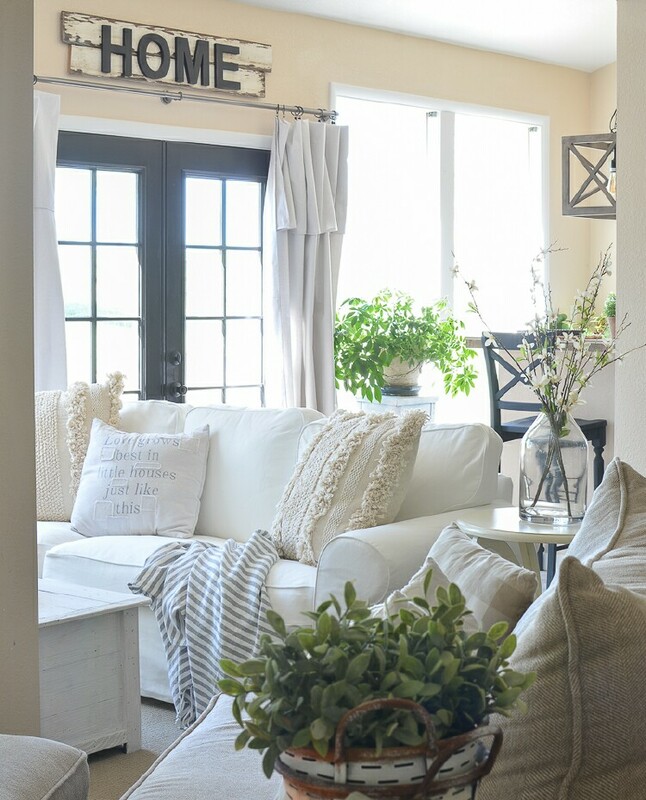 Welcome to Friday DIY's & Finds where I share a few things that caught my eye this week. 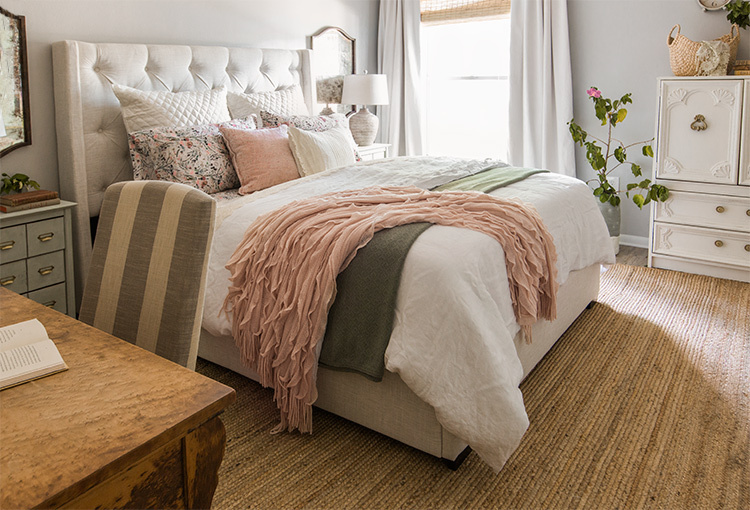 My #1- favorite makeover this week was the Master Bedroom that Monica Wants It Created. 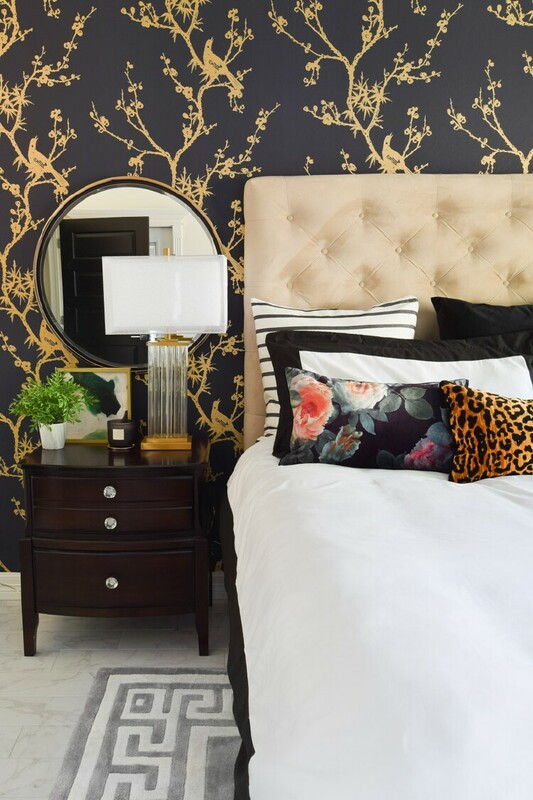 #2 - I love this fabulous bedroom makeover by Jenna Sue Design. So petty in pink - an amazing makeover. 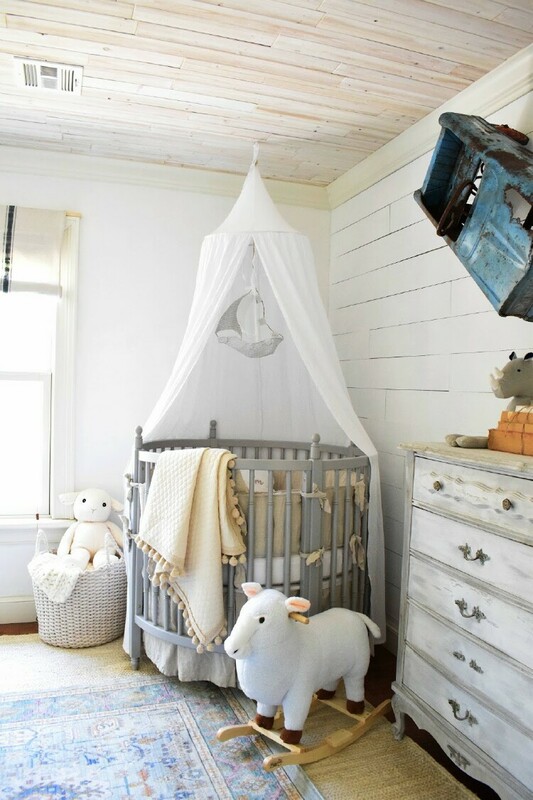 #3 - This absolutely precious nursery created by Raising A Farmhouse. This fabulous basement makeover tour. This Ottoman Tutorial has been pinned thousands of times. Here are a few more things that I loved this week. And now I pinned that ottoman post also, Marty - great inspiration, hope your weekend is fabulous!